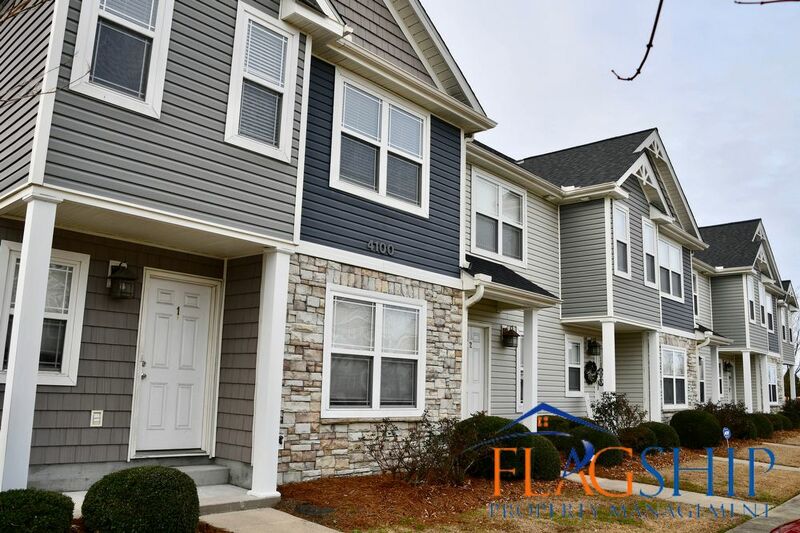 This two bedroom, two and a half bath townhouse with stainless steel appliances, tile floors and a nice master suite. Very up to date unit in a popular Kittrell Farms community. It is even located on the East Carolina University bus route.